Indian women's team had the platform set to win the match but failed miserably with the bat. 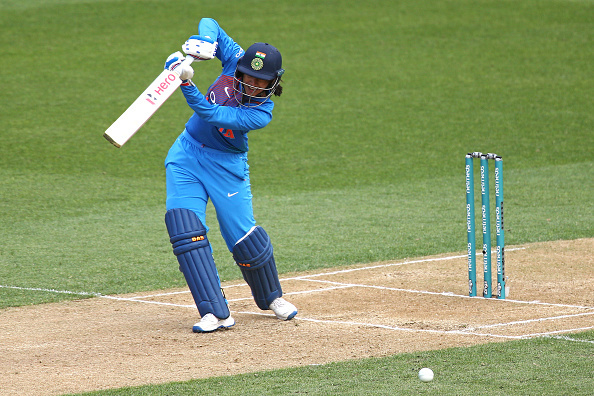 Indian women's team lost nine wickets in nine overs to mess up what was supposed to be an easy win on Wednesday against New Zealand women side. Chasing a 160-run target, the visitors were bowled out for 136 in 19.1 overs. 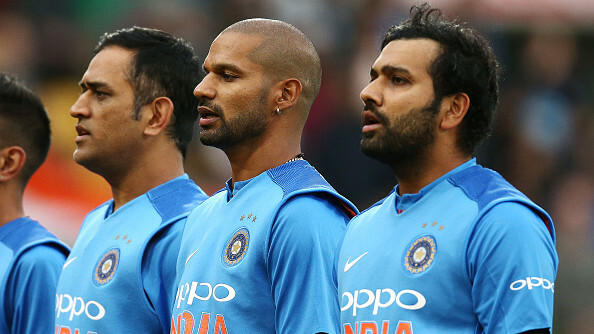 At one stage, India were 98/1 after 11 overs. Indian opener Smriti Mandhana smashed her fastest T20I fifty in just 24 balls. She was the only one stood up for the team. After the dismissal, the team was losing wicket after wicket. Mandhana was disturbed with the loss. After the match, Smriti said she will now have to bat till 18-19 overs. “My wicket along with Jemimah’s turned out to be crucial. If you get out back-to-back in T20s, it proves costly. When you are chasing 160 and the run-rate is above 7 or 8, next time we have to plan and play better. It didn’t work out today,” she said. “Practically, I would say I have to bat till 20 overs, that is the best option. The more I bat till 18 overs, we won’t collapse because if the top three or four batters can bat till the 18-20th overs then the rest can revolve around them. So tactically that is what I will try to do,” Mandhana added. Despite Indian bowlers conceding extra runs, in the end, Mandhana still believes the target was chaseable. ​​​​​​​“We almost got our run-rate under 7, which was great but definitely we gave away 10-15 runs extra in the end while bowling. We had got (Suzie) Bates and (Sophie) Devine but the wicket was good and batters should have chased the target,” she said. “The way we played the ODI series, even today we were cruising till the 12th over but in T20s there is always a collapse. So, the next time we have to keep that in mind as a batting unit." Mandhana accepted that the pressure will be on India after defeat in opening T20I. 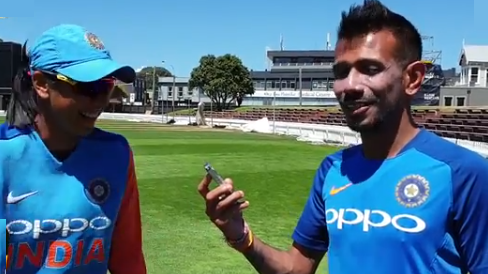 Team India kept the wind in mind before taking decisions in Wellington. 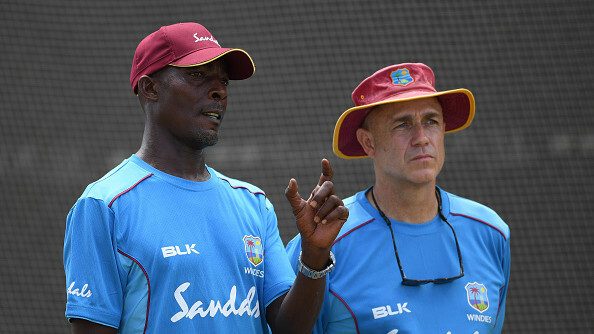 “We were thinking of taking pacers and spinners from whichever way the wind was going. According to the wind, we were thinking of bowling at the stumps or outside the stumps,” she said.